I tried removing battery terminal for 20 minutes and plug it back, but results are same. One more thing i noticed that when I power off car, it powers off for few seconds and turn back to power on but still error persisit. Can any one suggest whats wrong with it? Plz read the post carefully he removed the battery terminals for 20 mins and still the problem didn't resolved. By diconnecting battery terminals wont work in some cases.You have to reset the capacitors of ECU by doing following things. These all techniques you have to do while the battery terminals are removed.By doing this capacitor which hold a charge in ECU will be discharged and check again. Oh my bad. This is more of a software issue. Hard reset to ecu with do the job. Or brake servicing might help. Did tried all above, but still same. I kept battery negative away for more than 12 hours and also kept headlights on (after removing terminal) to ensure static / capacitor dicharged but still same. 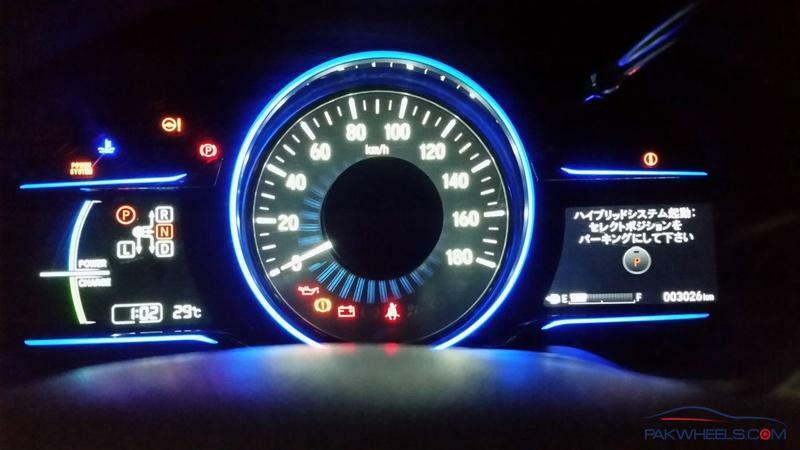 In manual there is nothing written about "power system" can someone check in their vezel if power system appears while power on when all indicators light up? If so than what is "power system" and when does it light up? how hard reset is possible? I mean how to do it? 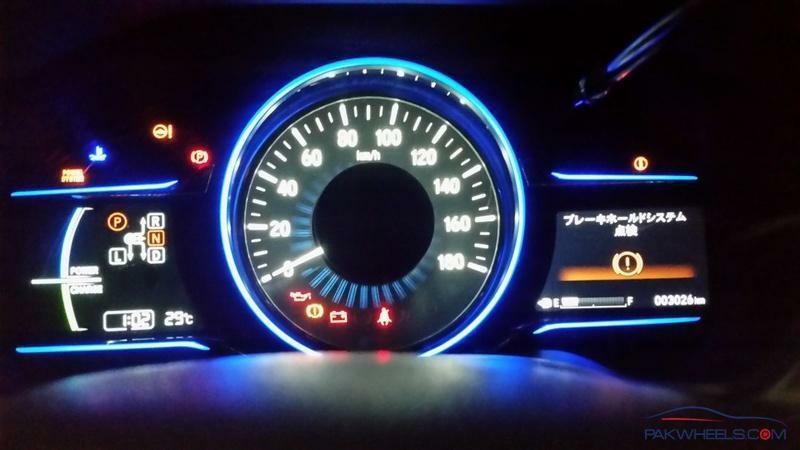 battery terminal tricks only works on cars form the last decade that too only basic hondas toyotas, repeatedly doing so in modern cars makes no difference but can cause more harm than good. you'll need a scan tool, good luck diagnosing a car with zero after sales service available. do keep us updated. Go to Honda Center pronto. There was an ECU update for my Civic hybrid too, had that done from Honda. 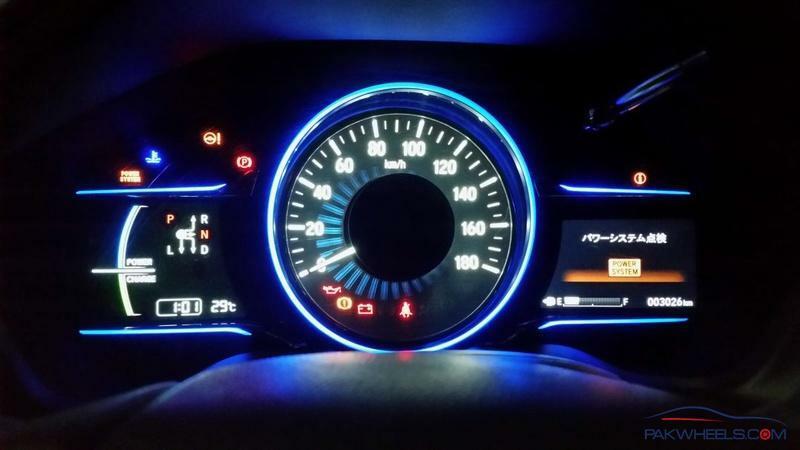 My car didn't give any check lights though so yours must be a bit serious so I'd advice you to use it less which will put less strain on the car itself. Disconnecting battery terminals doesn't do anything but only worsens the situation. Is this error coming from very first day since you have bought the car.If yes kindly share Auction sheet so tht can check if any such thing is mentioned on it.If not then it might be some lose wirimg loom jack.Did u got your car engine bay wash or any other mod? Finally in which city ur based? There was a major recall on DCT [Dual Clutch Transmission] produced in Japan from July 2013 through February 2014 . what is the production timeline of your vehicle?